The Southshore District serves southeastern Milwaukee County, including Bayview, St. Francis, Cudahy and South Milwaukee. 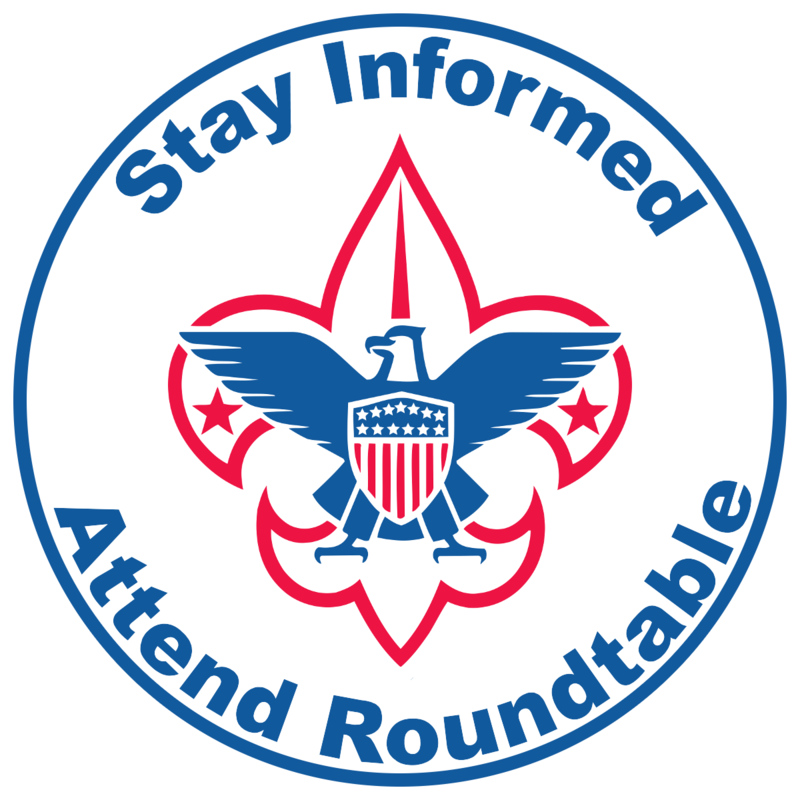 Want the latest information on the Southshore District? 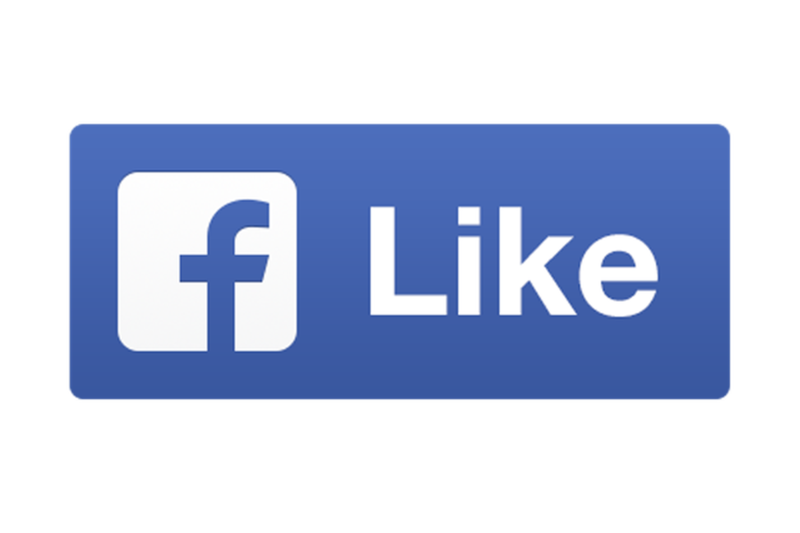 Check us out on Facebook. We will do our best to keep it as up to date as possible! 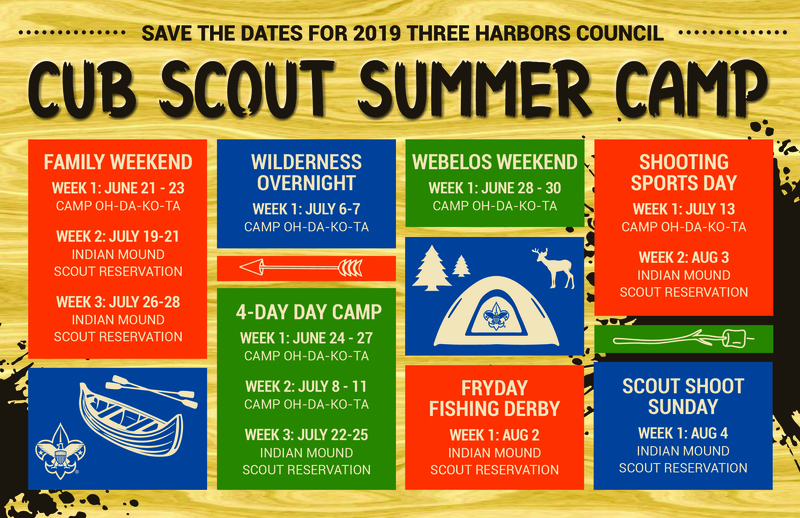 Having a hard time finding extra activities for your Scouts to do? Take a look below for some offerings in our area! Discovery World offers programs for Wolf, Bear, Webelos, Arrow of Light Scouts and Boy Scouts! Adventures for Cubs include Motor Away, Robotics, Super Science and Movie Making. Boy Scouts can earn Merit Badges in Chemistry, Electricity, Electronics, Robotics, and quite a few more! Head to Discoveryworld Website to check out the entire program listing!